powder: 500x 100 grams single-colored bag packets. 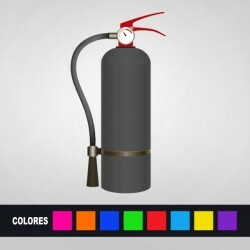 Every packet contains the following colors: Red, yellow, rose, purple, orange, light green, sky and navy blue. 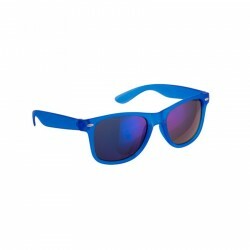 A Powder with a smooth texture and very bright colors. Every pack contains 500 bags of 100 grams each. How to use this product is very simple as you just have to shake the bags up before using them (As you do with sugar bags). Once this done put the bag in a vertical way in order to see the easy-open pull system which is an opening that is done by manually ripping the side of the bag to facilitate the opening by the final user. Grab the bag firmly , try not to drop any powder and get ready for the final countdown! Packs of 500 single-colored 100 grams bags. 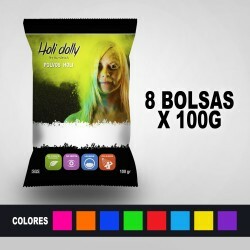 Holi powder: 8x 100 grams single-colored bag packets. Every packet contains the following colors: Red, yellow, rose, purple, orange, light green, sky and navy blue. A Powder with a smooth texture and very bright colors. We have both the SGS certification.